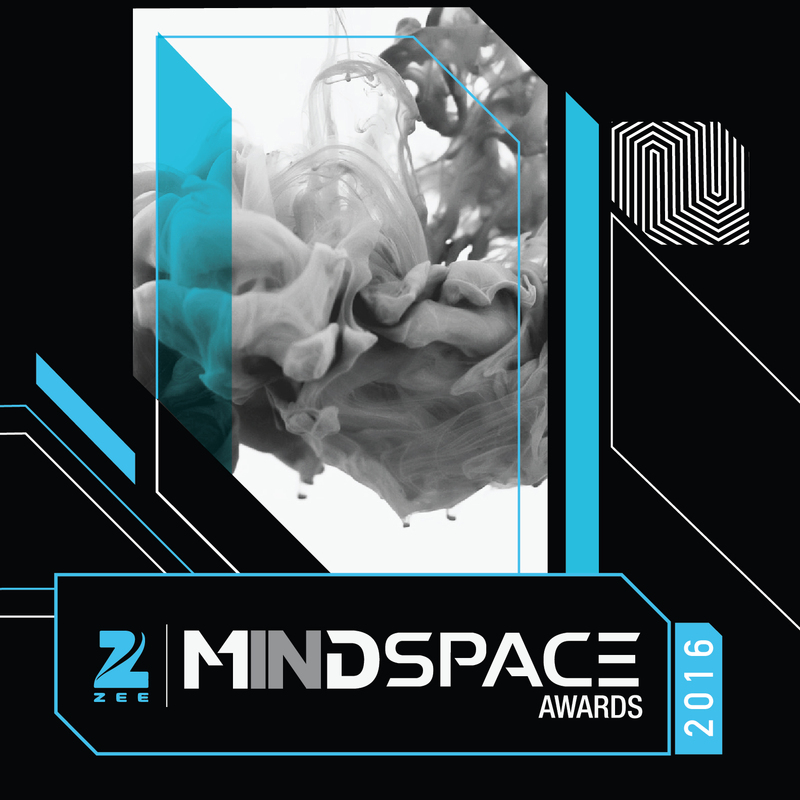 The data research based awards recognises brands that have capture the maximum mindspace among consumers in each segment. The visual language is created by defining, permutating and combining sectorial subconscious imagery and illustrative spaces. Together, they all come together to create an atmosphere of dynamism, synergy and mindspace creation for each industry leaders.